1. What are you presently doing for disaster recovery (DR)? How you respond to this question can help pave the way for flawless migration to the cloud and help you use the cloud to your fullest advantage. 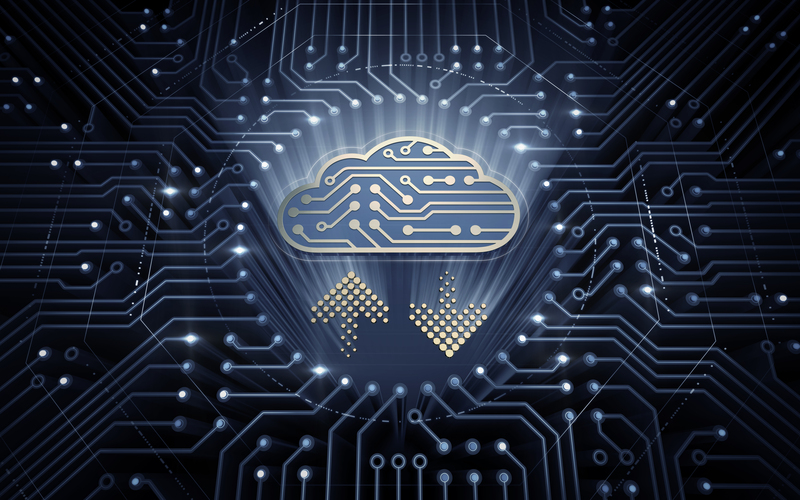 DRaaS establishes a crossover environment for shifting production applications to the cloud. In fact, DRaaS replication allows you to test the migration of production applications to the cloud whenever you want — and without reservations. Additionally, DRaaS as a conduit is particularly helpful in transitioning physical hosting infrastructures. This proves true in the case of “Company A”, which needed to move to a new location. In an effort to minimize downtime during migration, “Company A” simply pointed the workloads of the physical environment to the hosted DRaaS. This was an ideal strategy, allowing “Company A” to heighten their confidence in and embrace the cloud. Question No. 2: Is your business running multiple partitions? Answering this question will help IBM i companies that migrate virtualized (PowerVM) environments to the cloud choose the most viable solutions. Frequently different partitions will have different RTOs and RPOs and this should be discussed and strategized with your cloud provider. Question No. 3: Are you managing your environment? Even if you answer Yes, you can still benefit enormously from outside guidance. For example, do you want DRaaS to be self-service or managed? If your environment is managed by a third party, do you want them to manage your DRaaS? How you answer will dictate the approach to managing your DRaaS. If you’re considering shifting from self-management to outside management, DRaaS experts are always available to handle the challenge. Question No. 4: What are your IT staff’s capabilities? What does your IT landscape look like right now? Who’s managing it? Do they know the right tools to use? Moving your IBM i environment to the cloud is not without its growing pains, so allow a DRaaS professional to familiarize you with aspects such as the management portal and the proprietary aspects of your new cloud environment. Determining your current needs sets the groundwork for creating solutions that make sense for your company now, and into the future. Question No. 5: What are your additional requirements? Every company is different. Some have intense regulatory concerns; others have broad infrastructure management issues. For one company it might make sense to outsource to a provider as much management as possible. Another company might realize that the inter-dependencies involved with applications, databases, and processes make such a move cumbersome. Knowing your requirements helps providers to zero in on your needs and structure an IBM i DRaaS solution that is optimal and cost-effective. In short, for all IBM i users, it’s important to assess your current and future needs before gravitating to the cloud. Your cloud provider will work with you to leverage your strengths and integrate a DRaaS solution that is perfectly tailored to your business environment. The DRaaS professionals at Data Storage Corp. are always ready to help you answer these questions and, most importantly, provide answers that will put your organization on the right path to cloud services. Contact us for a free cloud assessment.